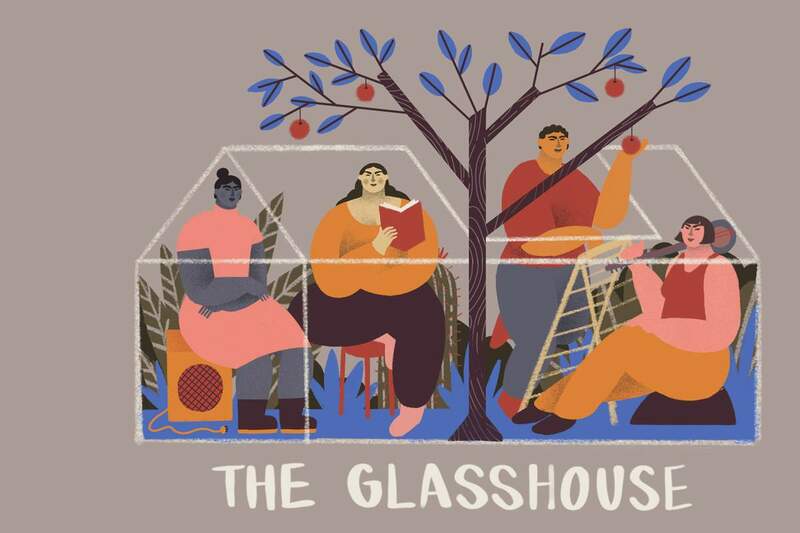 The Glasshouse is a space for spoken word artists, poets, sound makers, audio storytellers, emerging cultural leaders, thinkers, writers and anyone who celebrates story as a means of self-expression, self-representation and community-building. Wednesday 1pm-2pm. Presented by Bethany Atkinson Quinton. Emilie Zoe Baker tells us about the OutLoud poetry competition, plus spoken word artists Cam Gleeson and Morgaine van Wingerden join the show. Poet Mindy Gill and Tender podcast maker Madison Griffiths join the show. Beth interviews the folks behind ASH, an Aboriginal sexual health podcast. 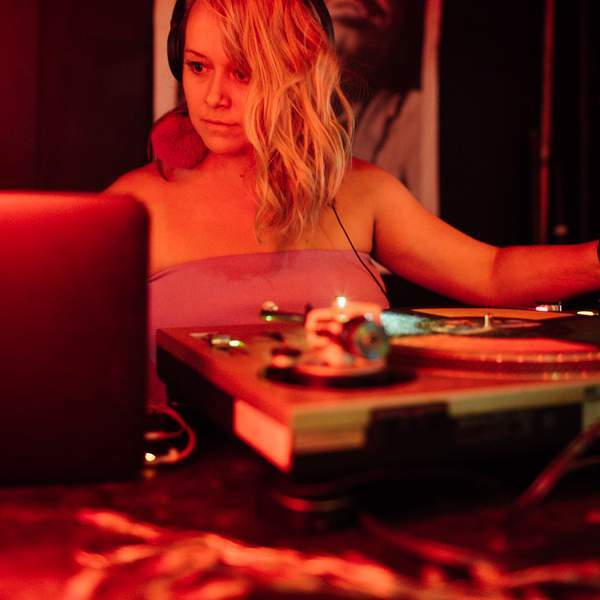 Triana Hernandez and Georgia Maq pop past to fill us in on Brunswick Music Festival's Sound Sessions: Poetics and Politics; then, Carly Findlay discusses her memoir, Say Hello. Witness the growth and renewal of our stories and histories, and reflect on how our stories are told and who they’re told by.